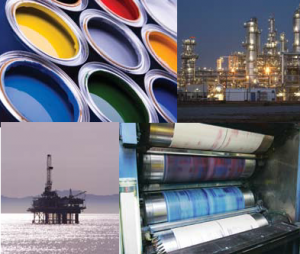 Parker process filtration products set the highest standards for filtrate quality, product reliability and cost-effective use. 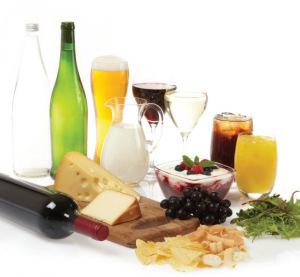 Parker products provide optimal solutions for food and beverage applications. 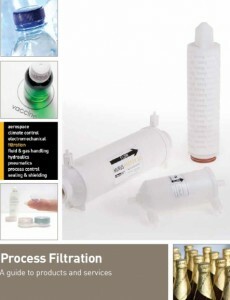 Parker products are available in lengths from 4 to 40 inches and configurations to retrofit all commonly installed filter housings such as Pall, Cuno (now 3M), Sartorius, Donaldson, Millipore, Gelman, Filterite and Blue H2O to name a few. 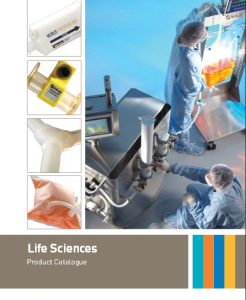 Products are offered in membrane and depth media with a full range of cartridges, minicartridges and capsules to meet production-, pilot- and laboratory-scale requirements. 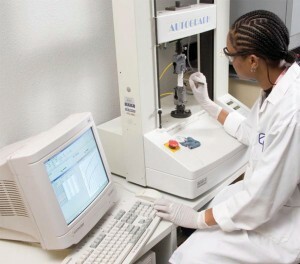 Removal ratings from 0.01 to >800 μm are available. All Parker products are backed by in-depth Technical Support, fast order turnaround and factory-trained local distributor CATR. For further information including the full Parker Domnick Hunter range of process filtration housing assemblies email our sales department at info@catr.com.au or call us on (07)3275-1822.